We know that serious professionals don’t have time for equipment that slows you down. You need speed and reliability, two qualities we kept in mind when crafting the HP Z Workstation series. 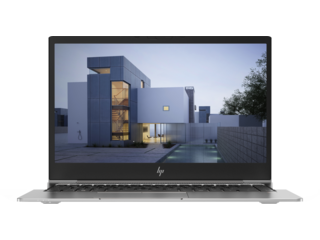 With leading performance, a highly durable body, and a sleek style, the HP Z Workstation line is built to take on even the most intensive tasks from anywhere. You won’t have to sacrifice performance for portability, allowing you to confidently go from working on a project in your office to in the field without missing a beat. The tools best suited to one professional’s needs may not always be ideal for a professional in another field. 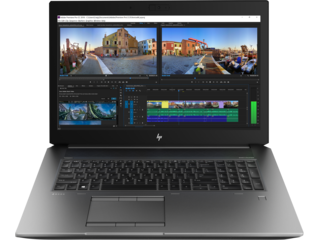 That’s why the HP Z Workstation laptop comes in a variety of forms with options to make it easy to find the one best equipped for your workflow. 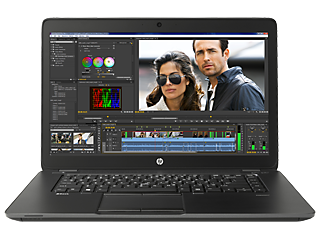 For example, the HP ZBook Studio Mobile Workstation is a great option for someone who wants to comfortably edit videos or run intensive programs without the bulk of a full desktop. And at a mere 4.4 lbs, you won’t have to worry about potential back and shoulder stress when you pack it up to work on the go. 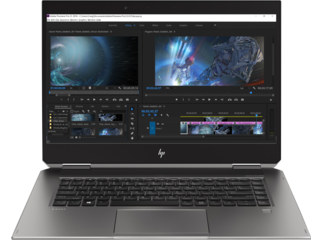 Meanwhile, convertible laptops like the HP ZBook x2 Detachable Workstation give digital creators a dedicated way to interact with their projects through a better, easier, and smarter approach. 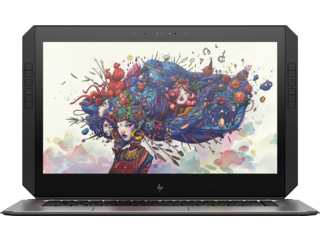 This HP Z Workstation was designed specifically with designers, animators, and other visual artists in mind. 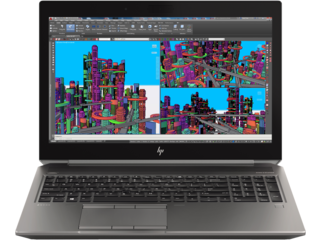 No matter which option you pick, you’ll also love the 18 configurable HP Quick Keys, which streamline the process of mapping the functions of your favorite applications. It’s specially designed for the creative user and gives them quick access to the tools they use most with the push of a button. You won’t find that in just any notebook. When you bring your notebook with you to a meeting or workspace, you want the security of knowing that it’ll stand up to any bumps, knocks, or scrapes you run into along the way. You won’t have to worry about that with the HP Z Workstation. HP Z Workstation notebooks are put through more than 120,000 hours of testing and end-to-end diagnostics in addition to 14 military-standard 810G tests. As a result, these machines can withstand drops, dust, movement, high and low temperatures, humidity, and more. It’s all part of our goal to give you peace of mind while keeping your notebook safe from harm. The HP Z Workstation goes beyond the performance of the average notebook to bring an increased level of power for getting things done. The beauty of it is that you can choose exactly how much power you need. Customize your HP Z Workstation by choosing from 7th generation Intel® Core™ or Intel® Xeon® processors, up to 32GB DDR4 memory at 2400 MHz, NVIDIA® Quadro® graphics, and upwards of 2TB of storage with dual HP Z Turbo Drives. With these components, you’ll have all the firepower you need to take on even the most intensive tasks. 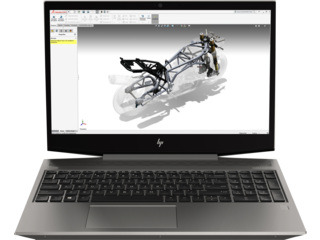 Professionals don’t compromise when it comes to their work, and that’s the premise we had in mind when we designed the HP Z Workstation. These notebooks work just as hard as you do, no matter where you work. At the office for an extended video editing session? Connect multiple 4K monitors in a snap to extend your high-performance machine’s display and make your canvas as big as you need it. Want to take notes in the field? Disconnect and get to work quickly without missing a beat. 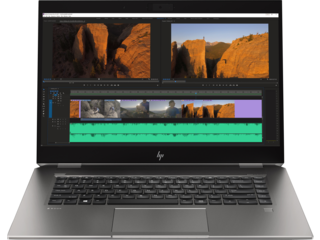 If you want to literally get hands-on with your latest project, a selection of our HP Z Workstation notebooks accommodate creators just like you through the inclusion of a touchscreen. Make your work stand out by taking advantage of the HP Active Pen to create crystal clear, hand-drawn graphics. And if you want to make it even easier to illustrate or take notes, choose one of our convertible options to turn your HP Z Workstation into a tablet.